I’ve highlighted Maria Dismondy’s work before on Growing Book by Book. She does an amazing job of creating books for kids that are infused with positive character traits. So, when she contacted me about her newest book, Spoonful of Sweetness, I was delighted to showcase it here for her blog tour. Full Disclosure: This post contains affiliate links for your convenience. Spoonful of Sweetness: and other delicious manners is Maria’s first board book for the very young reader (birth to age 3). The book highlights all of the things babies do that illustrate the positive qualities and manners we want children to display such as kindness, responsibility and courage. Illustrator, Ronnie Rooney, playfully illustrates how babies express these traits. For example, a baby waving hello is paired with the word friendship. I also love that the pictures of the babies showcase a variety of races. It’s a book we’ve been reading in our house a lot! Dismondy believes that it’s never too early to start modeling and teaching our kids positive character traits and I couldn’t agree more. This book is a great stepping stone to reaching that goal! Spoonful of Sweetness would make a great baby shower book to give a new family! Maria has a passion for spreading an anti-bullying message and making a difference in her writing, public speaking, blogging and charity work. To find out more about Maria and her award-winning books visit her site, Maria Dismondy. 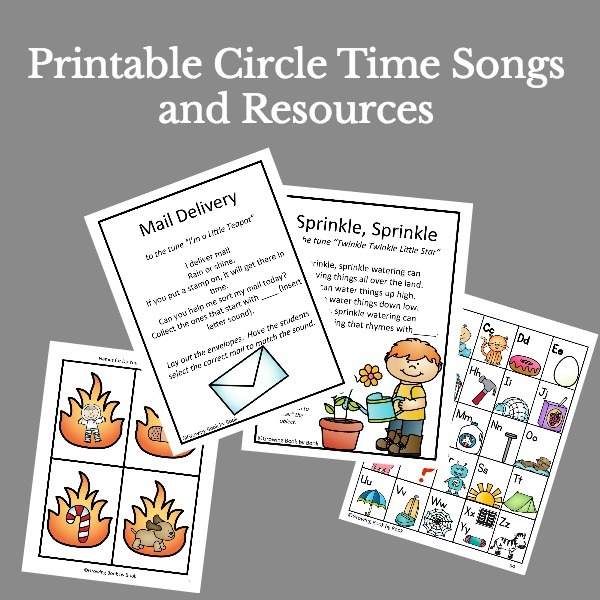 You will also find a free parent and teacher resource guide to accompany the book on her site. And stay tuned for the fall of 2014 when Maria’s sixth book is released! Would you like a copy of Spoonful of Sweetness for a little one in your life? Maria Dismondy has graciously offered to give one lucky Growing Book by Book reader an autographed copy of her book. Just fill out the Rafflecopter entry below for your chance to win. The giveaway is open to US residents over the age of 18. The winner will be contacted by email 48 hours after the giveaway ends. If the winner does not respond to the email within 48 hours, a new winner will be randomly selected. 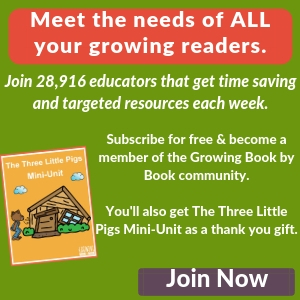 Are you following Growing Book by Book on Facebook? If you haven’t liked us, please do so! We have some great conversations about literacy on the page. 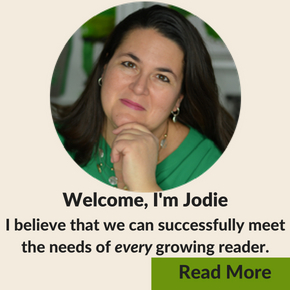 I also share some of my great literacy finds from other bloggers. You can also join the over 5,000 people following my Pinterest boards. This is another great treasure trove of ideas. If you still can’t get enough of Growing Book by Book, you can follow on Twitter, Google + or subscribe to the RSS Feed. Don’t you just love feeling so connected to Growing Book by Book? I’d love to connect with you! I would love to win this book and share with my children. My daughter in particular would love this. This is for my granddaughter. 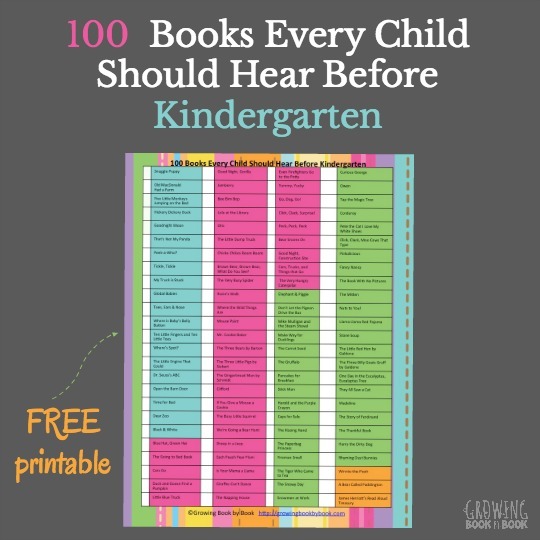 My toddler loves reading books so this would be perfect! I love reading to my granddaughter. She loves books! Love the subtle messages in this book, and the illustrations are wonderful! My little niece would adore this!! I would love to win this to use for a baby shower gift! My grand-son loves books and for me to read to him. He will love this book! Thanks for your giveaways. I would love to have this book for my little one! What a nice giveaway. I could use two. One for work and one for home. Might just have to buy 3 or 4. Looks like a terrific giveaway. I love autographed books. It makes it so special! This board book looks so sweet! This will make a great gift for a baby shower. This book sounds great! Would love it to be a regular for my 16-month old! Thanks for sharing this author! I would love to win a copy of this for my son! At 16 months, we are knee deep in learning manners! It would be wonderful to have a book that reinforced what we are trying to teach him!